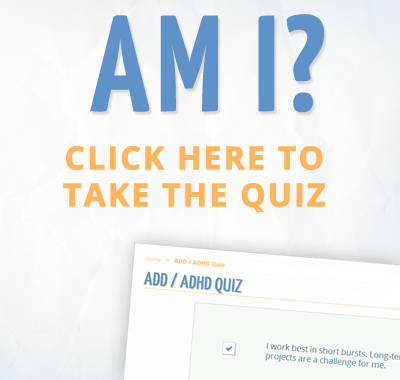 Home > News & Articles > Adult ADHD ADD Tips and Support Podcast – Is It Too Late For Me? A Recent Diagnosis. 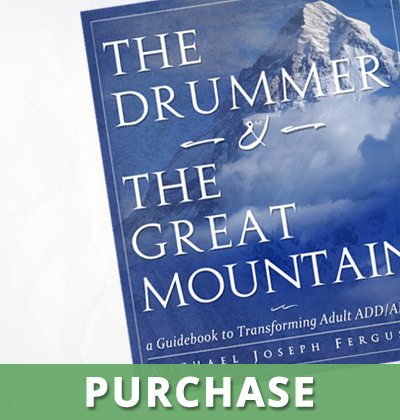 Adult ADHD ADD Tips and Support Podcast – Is It Too Late For Me? A Recent Diagnosis. Is It Too Late For me? A Recent Diagnosis. 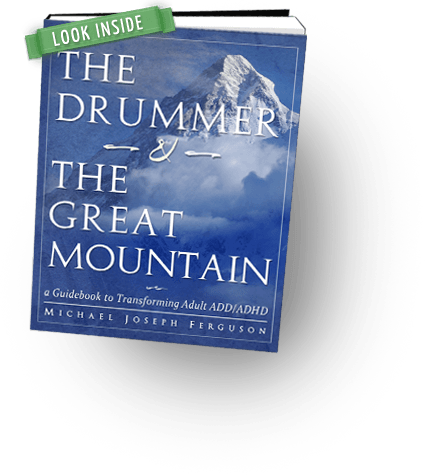 This podcast is an audio companion to the book “The Drummer and the Great Mountain – A Guidebook to Transforming Adult ADD / ADHD.” Whether you are 30 or 70, if you’re just learning about your “wiring,” it can feel extremely frustrating… “What if I had known this when I was 20? Where would my life be now?” The regrets can be all-consuming. In this episode, we explore how to untie yourself from the “it’s too late for me” — and move forward with your life, armed with better tools.